There can only be one…! 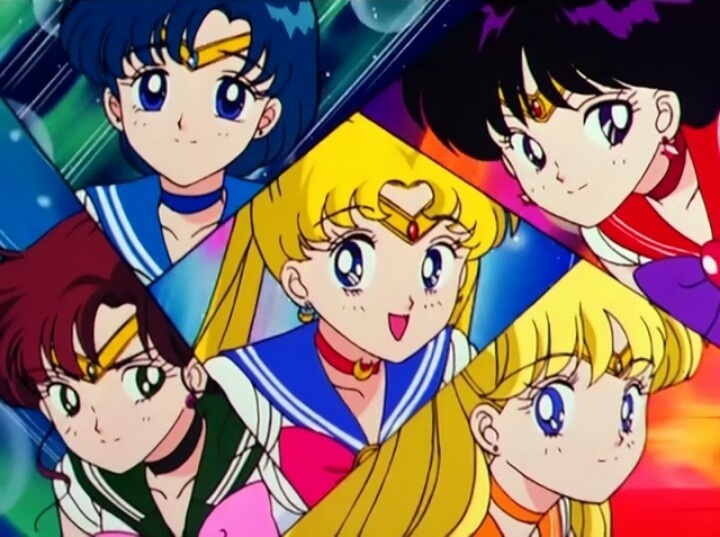 One of the really interesting things about taking a look back at a series that goes back as far as Sailor Moon and yet has still maintained a significant level of popularity today is that, while the characters have stayed (mostly?) the same, society’s values have changed around them. What that means is that some characters who spoke to a generation back in the 90s may have less to say now as we face different problems. And, of course, the reverse is true as well. 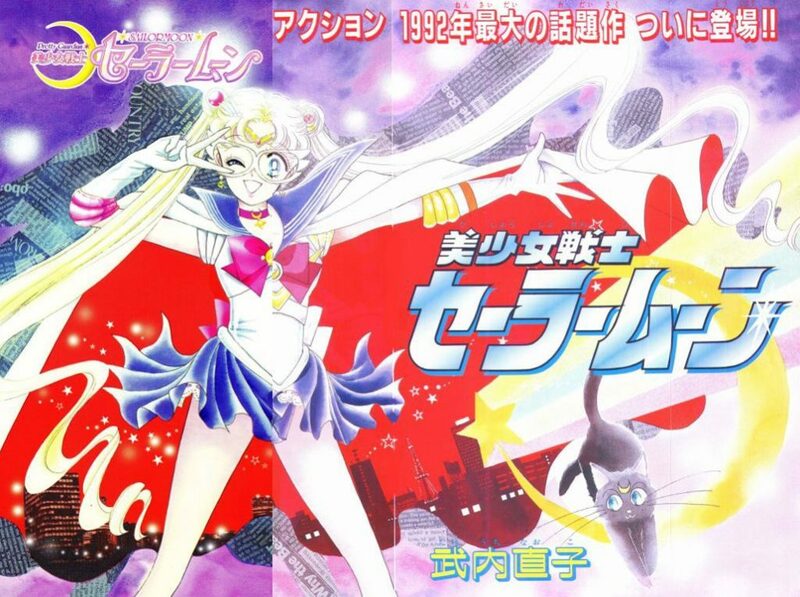 While I’ve already talked at length about the Sailor Soldiers’ (and even the villains!) popularity back in the 90s, today I’d like to talk about how that’s changed and where we stand today. I hope you like numbers, ’cause it’s gonna be a number-crunching kind of day! 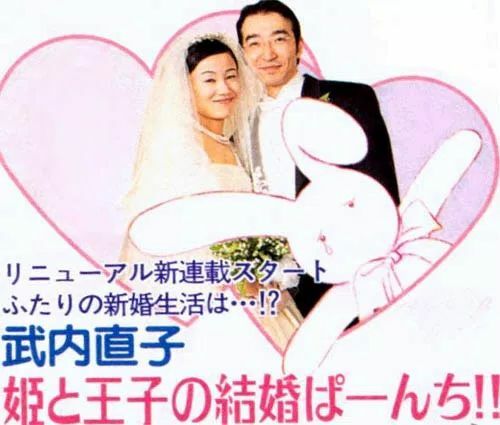 Ami Mizuno – is there nothing this girl can’t do? 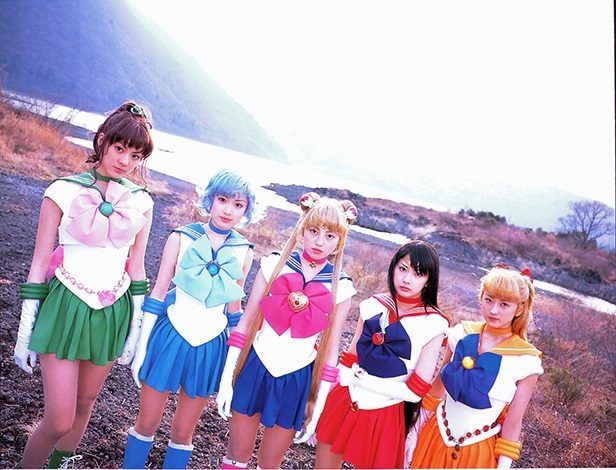 The second – or third, depending on if you count Sailor V – Sailor Soldier to appear in the series takes on a variety of important roles for the team, both in and out of costume. 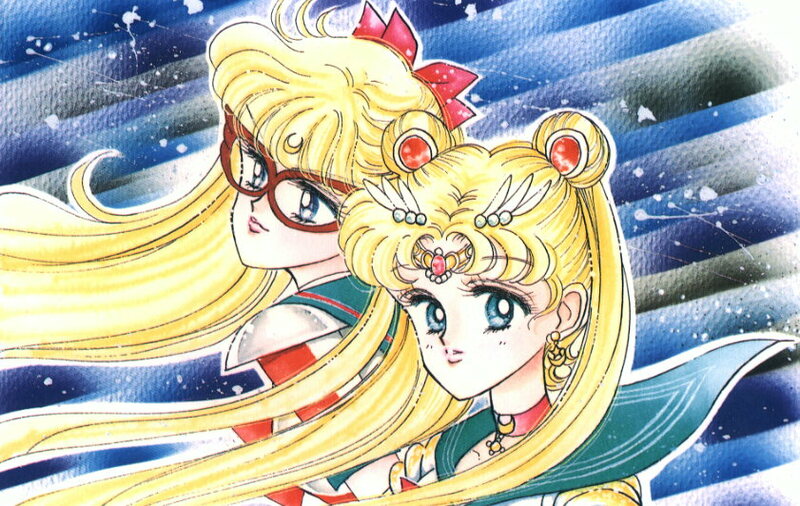 Not only is she an absolute genius, but she also shows that she really understands her friends by serving as Usagi’s confidant in early episodes and as the voice of reason when Rei and Usagi start bickering. She also likes cats, and anyone who likes cats is awesome in my book. 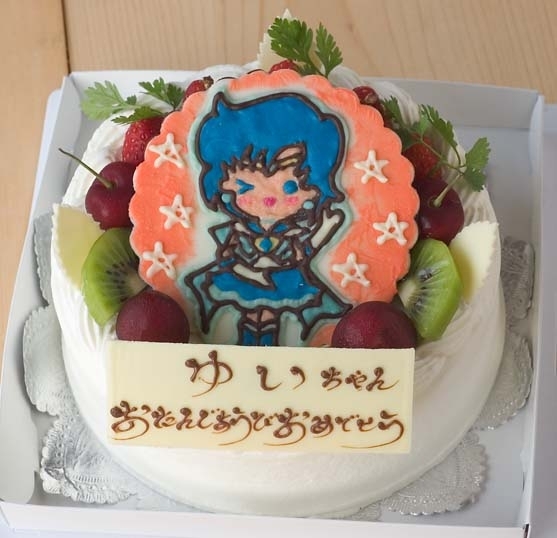 In honor of Ami’s birthday, I decided to compile five of my favorite articles about her and share them with you, together with a few comments on the article.